The Ultimate Aerobic Self Defense Workout! "More Than Just Another Martial Art!" 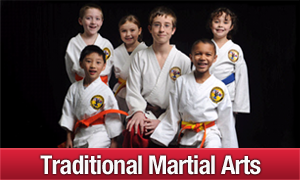 Master Fry Defense Systems has been offering professional martial arts training to the Cincinnati and Northern Kentucky area for almost three decades. All levels of martial arts from basic self-defense to advanced hand-to hand combat techniques are taught by certified instructors. For those interested in cardio conditioning, we offer a full schedule of kickboxing classes, all taught by certified instructors skilled in proper defensive and fitness techniques. 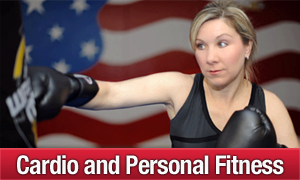 Personal training and private instruction is available as well. 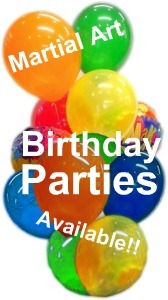 Ask about our Taekwondo Birthday Pizza Parties! 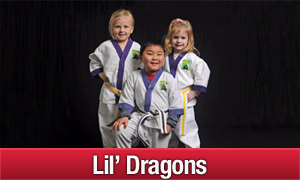 Our Instructors page to learn about our experienced and professional staff. A benefit of training is improved self-confidence. Anyone can participate in Taekwondo – all at various levels of proficiency– and everyone can progress and feel a sense of accomplishment. This allows the student to gain confidence in his or her own abilities while learning to deal effectively with peers. The number of women in Taekwondo has more than tripled in recent years, and today represents more than 30% of all practicing students. Much of this interest can be attributed to the nature of Taekwondo technique which can be readily adapted to a woman''s physical structure. You can! Taekwondo offers a "learning style" athletic activity that develops a combination of balance, coordination, and flexibility while instilling a sense of self-discipline that can carry into all aspects of life. Beginners are enrolling every day, so whether you are a beginner in martial arts or are seeking to improve you current skills, you can find the training that you want at Master Fry Defense Systems.